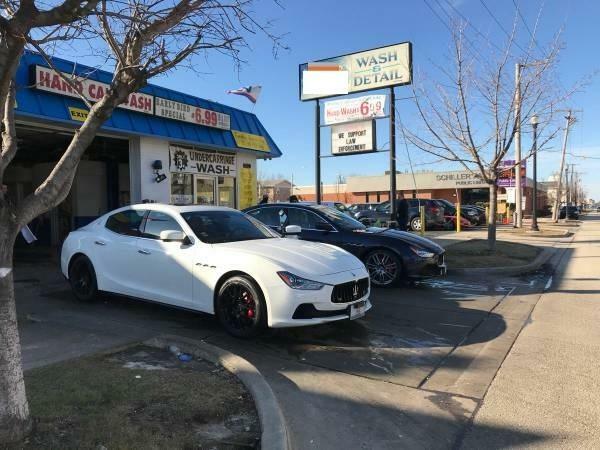 Excellent Opportunity to own this long time Hand Car Wash & Detail business! 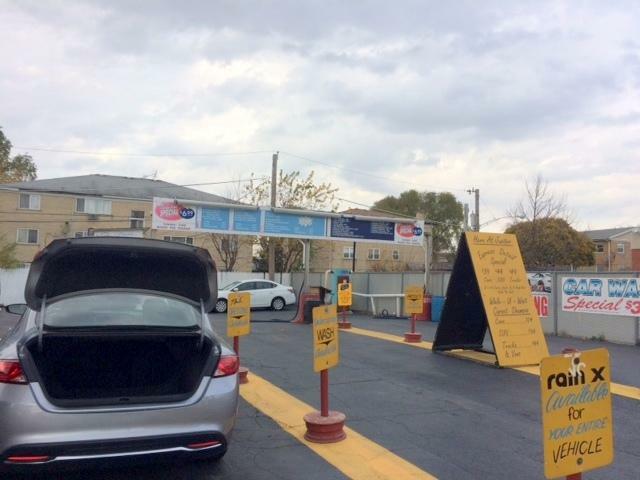 This turn-key car wash is situated in a great location with high traffic count. 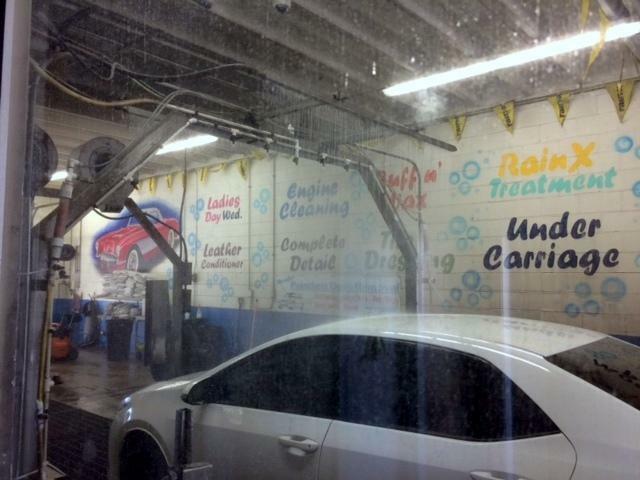 Owner has established a loyal client base and several dealer accounts. Selling business, inventory and equipment. Real estate is not included in price. Great money maker with high volume of detailing. 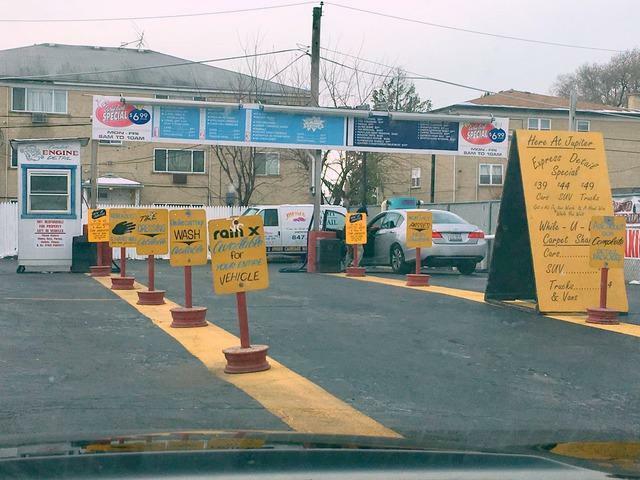 Fantastic location near O'hare Airport. Shown by appointment only. Please do not disturb owner or employees. Financials available to qualified buyers.